ALLEGRA BOVERMAN/Staff photo. Gloucester Daily Times. 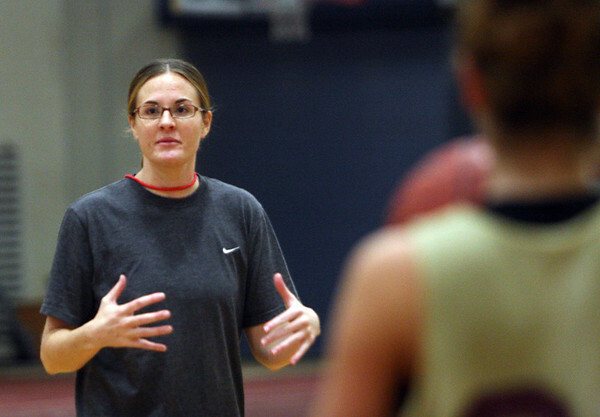 Gloucester: New Gloucester Girls Varsity Basketball team head coach Lori Sanborn.